Sometimes, I like something so much that I get lost for words. This was my first reaction when I saw a stop motion movie WoodSwimmer by filmmaker Brett Foxwell. 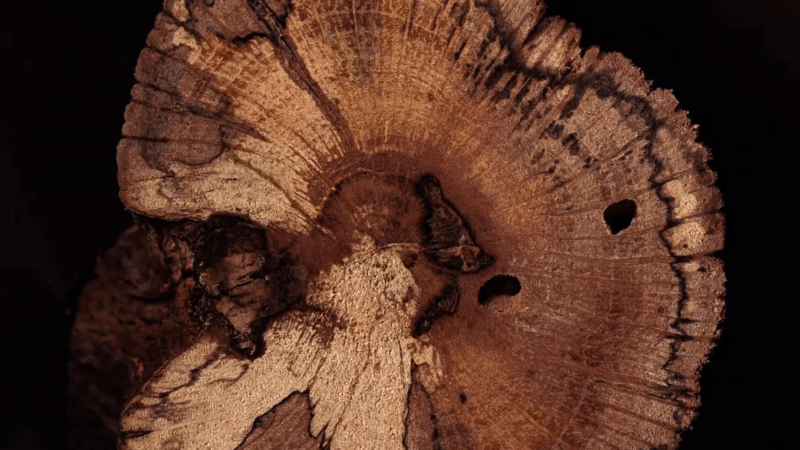 He turned something simple as cutting wood into a jaw-dropping video. It feels like you’re watching a deep scan of a tree, with all its perfections and imperfections. It’s a different and abstract view on something so ordinary and so familiar to us. Together with the gorgeous subject, Brett’s technique is simply amazing. So, when the two are brought together – you get a stop motion video that will make you replay it more than once. I’ve mentioned it before – I’ve always been enchanted with stop motion movies. If you also enjoy them, you’re gonna love “Golden Oldies” – a short stop motion film by Frame Order. First of all, they use real people for pixilation. Combined with dolls, lots of patience and an interesting story, they’ve created a video that will impress you, but also make you smile. When I was a kid, stop-motion was the thing. There were many cartoons made using this technique, and I was enchanted by them. I even tried doing it with my old camera and some toys, but of course, it didn’t look like I imagined. If you’re enchanted by stop-motion like me, you will enjoy this video from Great Big Story. 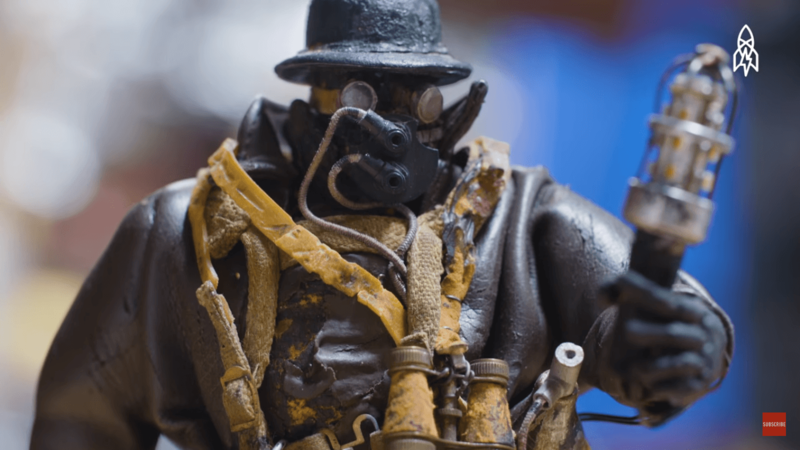 It’s a story about the master of stop-motion animator Phil Tippett and his project “Mad God.” A story of decades dedicated to his passion, and the incredible result he got from it. You think mirrorless cameras can’t handle wedding shots? Think again! Most professional wedding photographers are not thrilled when someone brings up mirrorless cameras. I understand – the concept is relatively new, and there may be some distrust towards these cameras’ performance. Especially in demanding conditions such as shooting a wedding. But an example by Kevin Mullins proves them wrong. 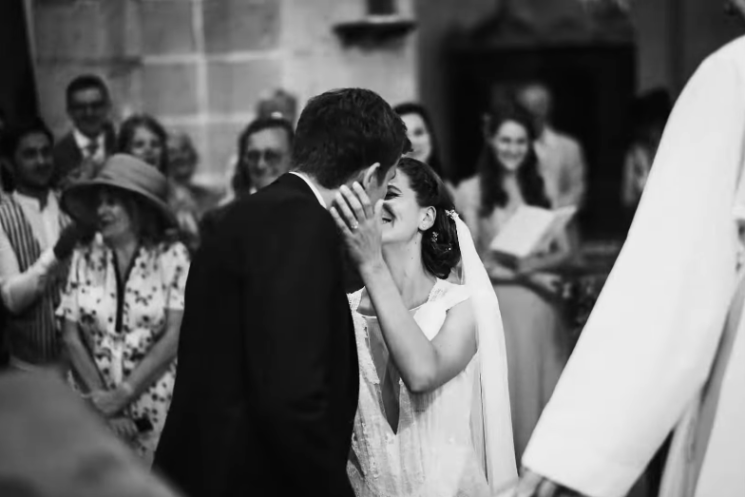 He shot an entire wedding with a Fujifilm X-Pro2 and published a video which may break down misconceptions. Stop motion and timelapse enthusiast, Hugo Cornellier reposts and updates his selfie timelapse every year or so, each time adding another 12 months’ worth of images onto the stack. This time around, he’s decided to ramp up the production value and stabilise all of the shots giving a much smoother and cleaner video, and he’s going to show us all how it was done. 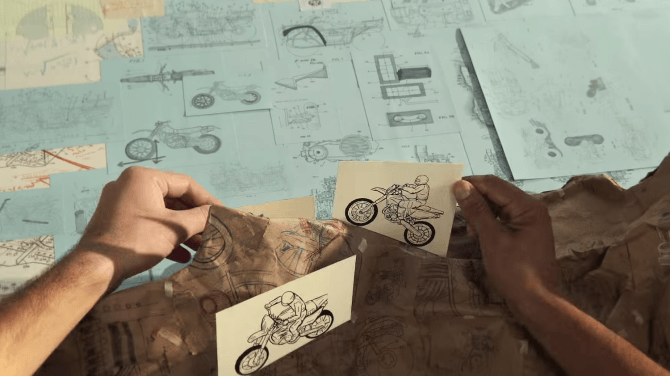 Stop motion animation is hardly a new art, but the brand new advertisement PES created for Honda takes the art form to a new level. Instead of trying to deliver a smooth animation, the advert ‘breaks the fourth wall‘ and features the hands making the animation as part of the animation itself. In what seems to be the best use of audio cassettes and a Walkman in the last 15 years, Dropbear Digital created this 1980’s style music video for Quack Fat by Melbourne based DJ Opiuo. Have a look at the behind-the-scenes video below for some insight on the painstaking process involved and you’ll understand why making the final video took hundreds of hours. Photographers, and creatives in general, often think they are being held back by the gear they have (or lack), the locations available at their disposal and the size of the budget for their shoots. Sure, having the latest and the greatest gear and all the budget you could ask for might make your life easier and offer more opportunities, but that doesn’t mean that you can’t create amazing work with simple gear, creativity and lots of hard work. Son Lux’s music video, Change Is Everything, is a perfect example of what can be created using extremely low-budget materials – as long as you’re willing to put in the time and sweat. Keep reading a behind-the-scenes video; you’ll be surprised how painful this project was to create. You should probably just go ahead and clear the next 15 minutes of your schedule as I’m pretty sure you’re going to want to check out this epic Transformers stop motion movie. Even if you’re not a fan of the classic Transformers franchise, it’s hard to resist all the work that went into making this ridiculously awesome fan film. Rather than uploading a set of still photos from his recent visit to New York City, Ynon Lan decided to try something a little different. Basically he created a short video where each themed segment consists of individual photos captured in different locations, with different backgrounds and changing subjects. While not groundbreaking, it’s a fun video to watch and one of the more interesting “photo albums” I’ve seen lately. The guys over at Vimeo agree where the video received 50k views in less than a week and was selected as a “Staff Pick”.